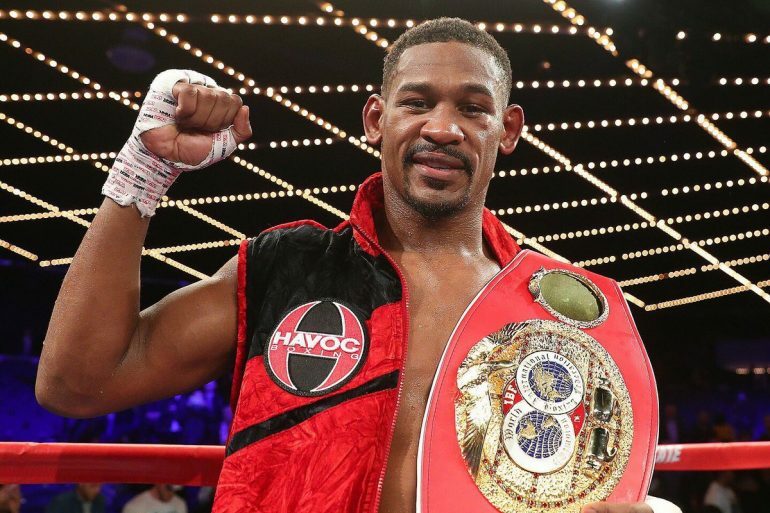 NEW YORK – Daniel Jacobs will be ringside at Madison Square Garden to watch Canelo Alvarez, who he hopes will be his next opponent, take on Rocky Fielding in the main event of the Mexican star’s first bout of a massive five-year $365 million deal with DAZN. 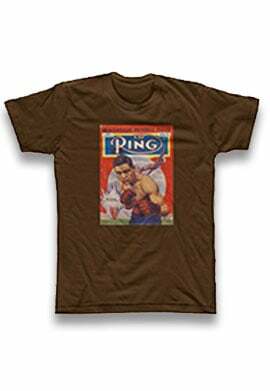 Jacobs (35-2, 29 knockouts) is a fighter without a broadcast home since HBO closed up shop in the boxing space last week. The IBF middleweight titleholder made it clear earlier this week that he believes he is next in line for Alvarez, The Ring/WBC/WBA middleweight champ, because he has a slice of the middleweight pie and and Team Canelo has been vocal about returning to the 160-pound division after following the Fielding bout. 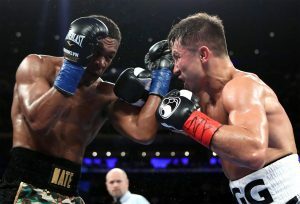 Golden Boy Promotions has reserved T-Mobile Arena in Las Vegas for Alvarez as on Cinco de Mayo weekend in 2019, but after Oscar De La Hoya went on record saying he does not believe Jacobs will be the opponent, it was widely believed that David Lemieux, who was scheduled to fight Tureano Johnson on the Canelo-Rocky undercard, would get the nod on May 4. 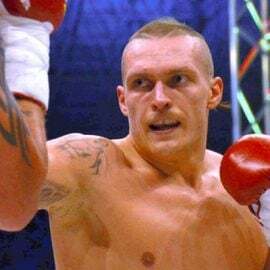 Those speculated plans took a big hit on Friday when it was announced that Lemieux was scratched from the card due to suffering from dehydration while trying to make the 160-pound weight limit. Lemieux strained his body so much that he was taken to a hospital early on Friday due to concerns. 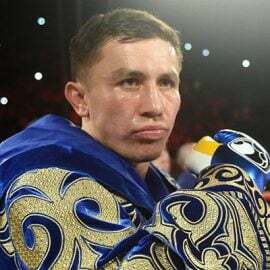 Jacobs has won three consecutive fights since dropping a close decision to Gennady Golovkin in March 2017 at Madison Square Garden. 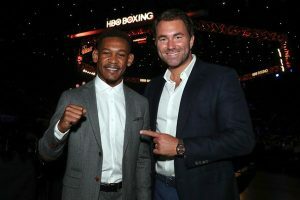 After that bout, Jacobs formed an alliance with Eddie Hearn and Matchroom Boxing and signed a three-bout deal to fight on HBO. Now Jacobs is a promotional and broadcast free agent, although he still plans to work with Hearn. 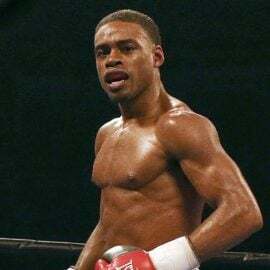 Hearn agreed that Jacobs is deserving of fighting Alvarez next and wants to see him fight on DAZN alongside Alvarez and WBO middleweight beltholder Demetrius Andrade. 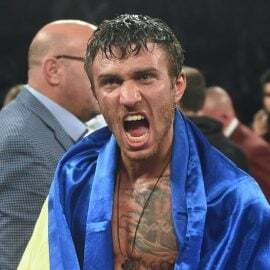 Jacobs expects a lot more clarity in the next two weeks as Alvarez is in action tomorrow and Jermall Charlo tales on Willie Monroe Jr. next Saturday. It is also expected that Andrade’s next bout, to be held on January 18, will be announced sometime this weekend. 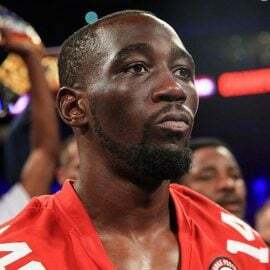 Jacobs knows things in boxing can change lightning-quick, as the Lemieux bout being cancelled illustrates. “You hear one thing and get excited and then the next day you hear something else,” Jacobs said. “What can I say? This is boxing. All I can do is put trust in my team that when one fight falls out, they have a plan to get the next big one. Jacobs said he has a list of fights he wants before he can retire and atop that list is a rematch with Golovkin and a grudge match against Charlo. Jacobs believes he has learned how to win close fights against top opposition following the loss to Golovkin. 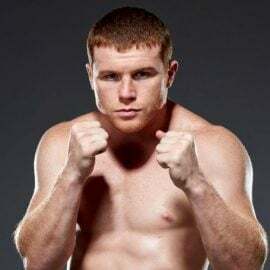 Jacobs’ manager Connolly who has been with the Brooklyn-born fighter since the beginning has seen maturation in Jacobs as the opposition has improved.